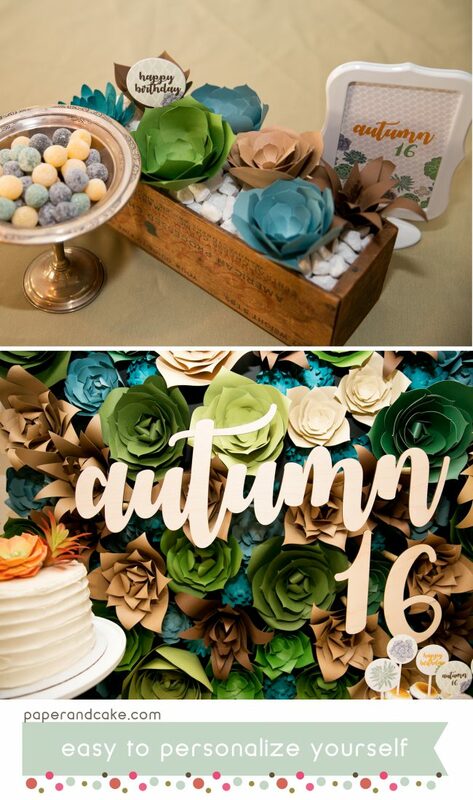 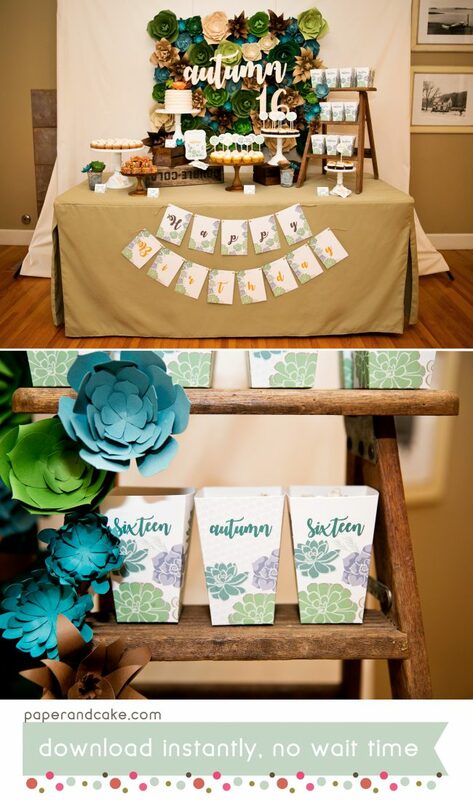 A gorgeous set of decorations with succulent illustrations in shades of green and lavender. 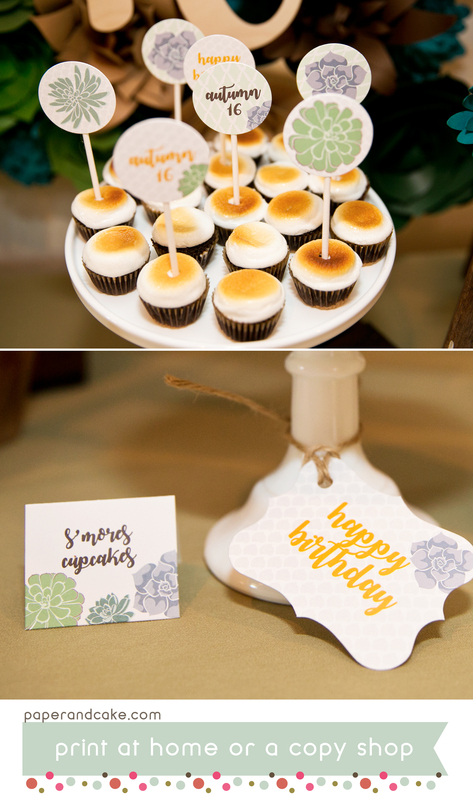 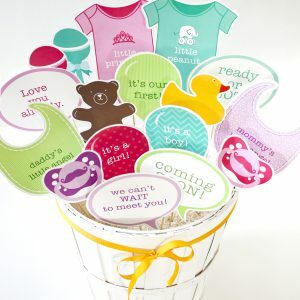 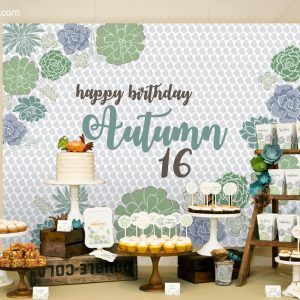 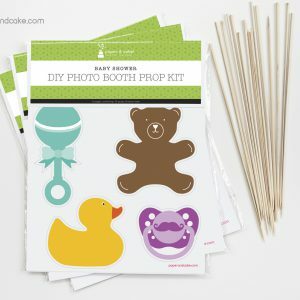 This printable party kit can be styled and personalized for any party – from Baby Showers to Bridal Showers and everything in between! 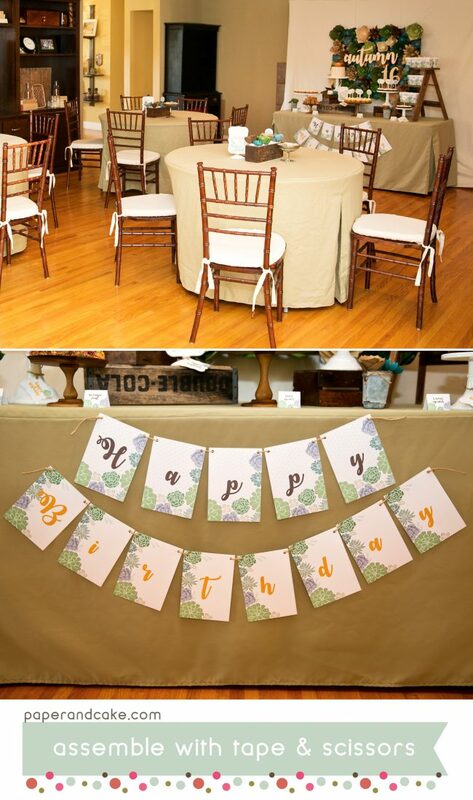 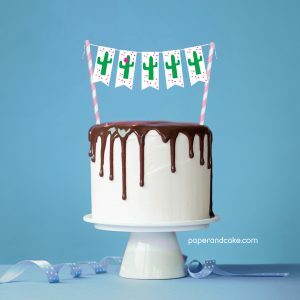 A ready-to-hang birthday pennant banner with flowered cactuses!